For 2018, I set a goal to read (and finish) at least 24 books. And if you check me on my Goodreads account you’ll know I am a way behind schedule for this promising target. Sadly, I only got serious in accomplishing to read a book every single day last March :( Still I am positive that I can keep up with my goal before the year ends, focusing in reading books that I really want and love to finish. Below are quick review of each books. This is the third Gillian Flynn book I’ve read and finished. 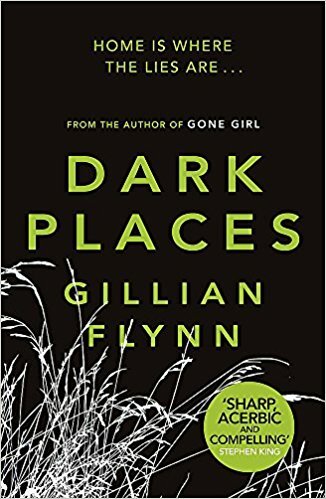 Dark Places shares the story of Libby, the only survivor of a mysterious massacre. After witnessing the murders of her two sisters and mother, in what appears to be a Satanic cult ritual, she escapes through a window and later testifies in court against her teenage brother. After the massacre, Libby got the support of the town and strangers who have set up a fund for her. But, 25 years later she ran out of money and the town’s support. She was then contacted by a group of mystery enthusiasts who believes of his brother’s innocence. The latter part of the books shares Libby’s quest for the truth. Of who really killed her family. Gillian remains to be my favorite author when it comes to mystery fiction novels that will shake you to the core. The revelation of what really happened on the night of the massacre was phenomenal. I also enjoy books wherein the narrator of the story changes. This is the same experience as every other book of Flynn. I think picturing the situation based on each and every character’s point-of-view is something that gives an added satisfaction to every reader. In conclusion, Dark Places is definitely better than Sharp Objects but not as good as Gone Girl. This 50 First Dates in a mysterious psychological thriller version! Christine Lucas narrates her story through pages from her own diary. She suffered from a brain damage due to a car accident - or was it really a car accident? She wakes up every morning with no memory of her life from her early twenties onwards. 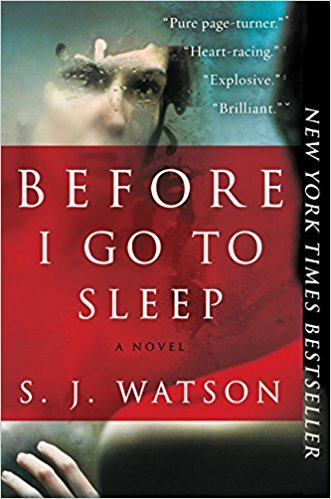 For someone like me who loves reading crime and mystery books, I give this a 4 out of 5 stars. The plot is somewhat new although I wish the perpetrator was Dr. Nash instead of the man claiming to be her husband Ben. Also this is the first time that I read the book first before watching its movie adaptation. I had no visual representation of the characters prior to reading so it adds with the totality of my reading experience. Me Before You tells the story of Louisa Clark and her efforts to change the decision of Will, a quadriplegic man whom she is working for, to end his life. The book is more than just a love story. It touches you to the core and resonates as you turn every pages. I compare this to what reading My Sister's Keeper made me feel, at some point I was smiling, giggling but towards the end everything became heartbreaking. 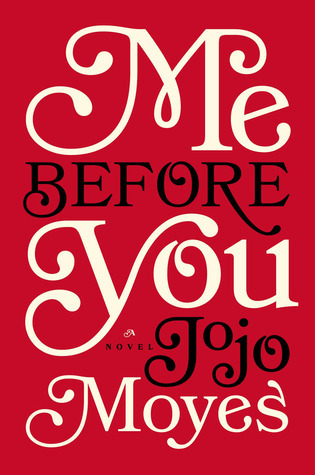 I also think Me Before You doesn’t need a sequel book. I felt contented with how the story concluded. I feel like the letter is enough of a closure and denotes how Louisa would move on. But, I am not closing myself to reading After You and Still Me - the two other books in the series, in the future. I can’t describe how A-MAZ-ING this book is. This is by far my best read. Me Before You will always have a special place in my heart. 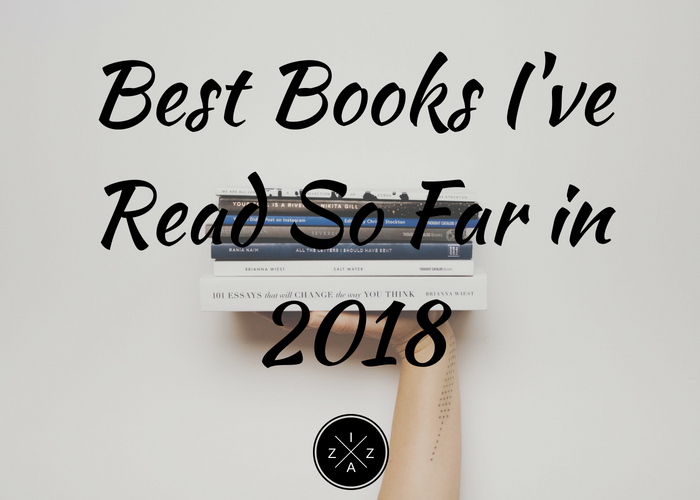 What are the best book/s you've read so far in 2018?